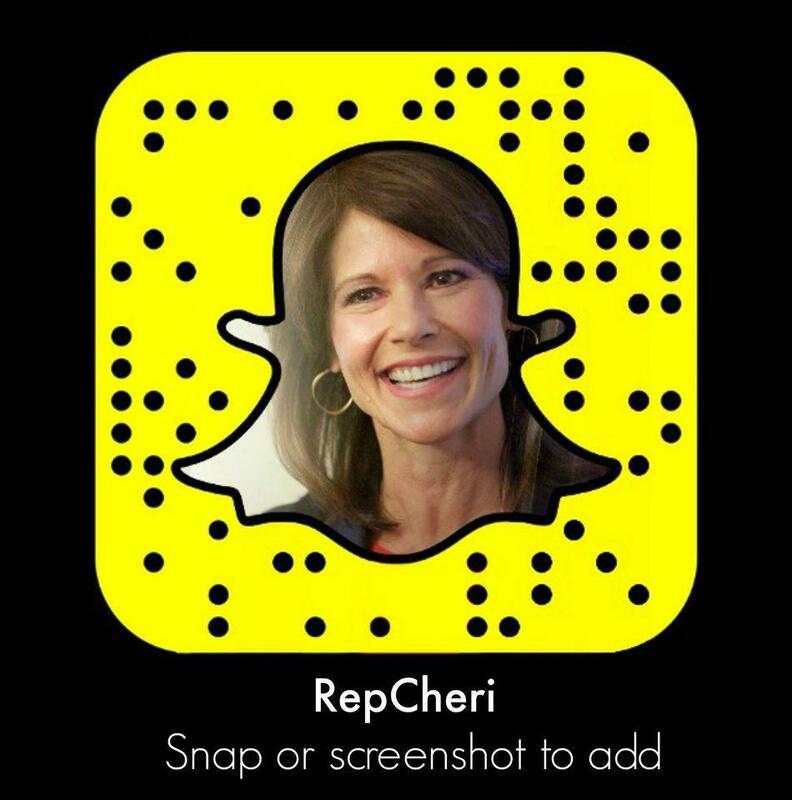 WASHINGTON– Today Congresswoman Cheri Bustos voted for the FY ’18 Omnibus bill to fund the federal government through September 2018. Like most spending bills, there are some portions that Bustos supports and others she opposes – but, in her statement, Bustos slammed Speaker Paul Ryan for continuing a pattern of governing from crisis to crisis. 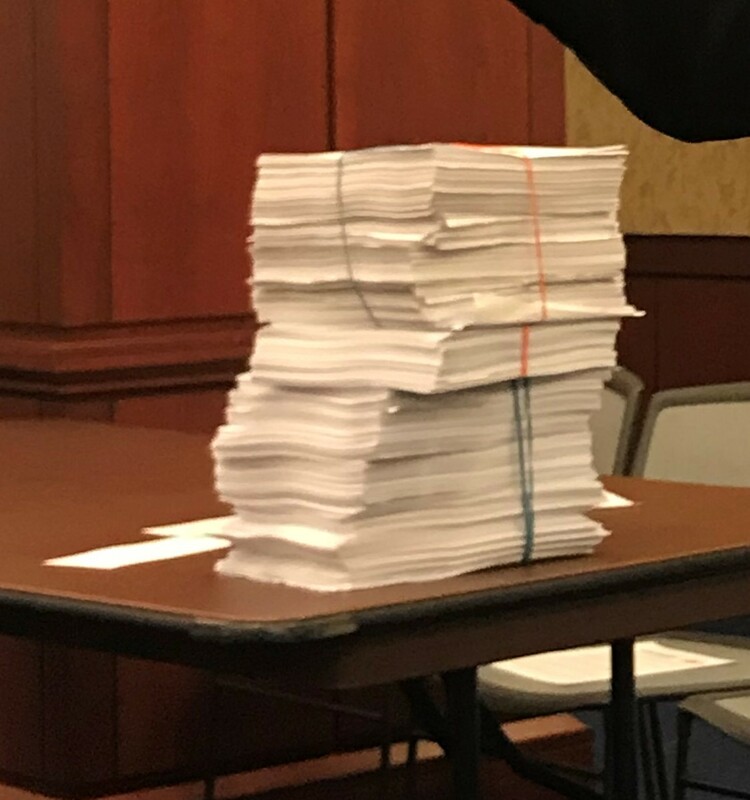 In this instance, Washington Republicans released the text of the 2,232 page, $1.3 trillion spending package less than 24 hours before holding a vote ahead of a Friday government shutdown deadline. However, once adopted by the Senate, this legislation will prevent a government shutdown and make meaningful investments to grow our economy, strengthen medical research programs and address the opioid epidemic that has hurt countless families across our nation. This bill also includes several provisions that Congresswoman Bustos has championed, including supporting manufacturing jobs at the Rock Island Arsenal. The bill also makes substantive investments in workforce development, drinking water infrastructure and funding for USDA research labs such as the Peoria Agriculture Lab. While these are good things, Washington Republicans’ continued insistence on 11th hour deadlines with wide sweeping ramifications undermines our economy, national security and long-term planning at all levels of government.